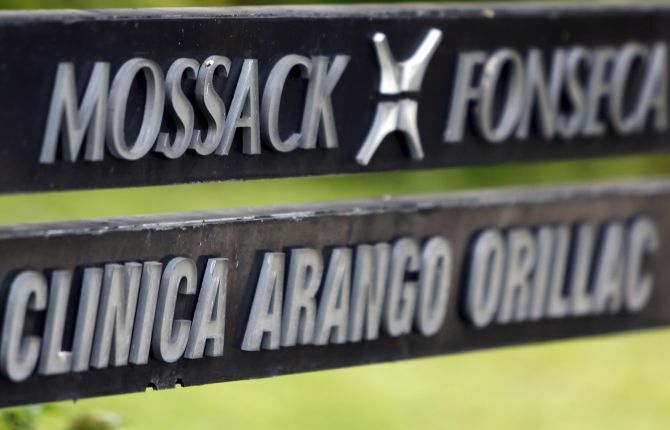 The Centre said in the Lok Sabha on Friday that it has issued notices to all the people named in the Panama Papers but tax laws do not allow the proceedings to be made public till cases are filed in courts. Responding to questions on tax evasion and black money, Union Finance Minister Arun Jaitley said in the Panama Papers leak case, notices have been issued to all those whose names have appeared. The minister explained that Section 138 of the Income Tax Act bars the proceedings of a case be made public till a case is filed in a court. Meanwhile, responding to another supplementary, Minister of State for Finance Jayant Sinha said the government is looking into papers received from HSBC and Panama and the various laws, including the one on foreign black money, are being invoked. Acting on the Panama Papers leak, the Income Tax department has sent a detailed questionnaire to about 50 individuals and entities figuring in the list of those allegedly holding offshore assets in tax havens, sources had earlier said. In the questionnaire, the IT department has sought to know if the person is indeed the same as named in the list made public recently and enquires about the vitals of their transactions made with the law firm Mossack Fonseca. It includes the year of incorporation, their source of income, details of business transactions done and whether they declared these investments and transactions to the Income Tax department and other regulatory bodies like the Reserve Bank of India any time till now. There are about 500 Indians named in the list which includes prominent businessmen, film celebrities and those belonging to lucrative professions. The government has created a Multi-Agency Group of probe agencies to go into these cases, comprising the IT department, its foreign tax wing, the RBI, Financial Intelligence Unit and the Enforcement Directorate. The Panama Papers leaks contain an unprecedented amount of information, including more than 11 million documents covering 2,10,000 companies in 21 offshore jurisdictions. Each transaction spans different jurisdictions and may involve multiple entities and individuals. On recommendations made by the Special Investigation Team on black money, Sinha said a series of recommendations have been received and the government has benefited greatly by the suggestions of the SIT.